Bless my wife. She’s not totally sold on the health benefits of cigar smoking, so she’s not entirely on board with my cigar smoking ways, wanting to keep me healthy and all. 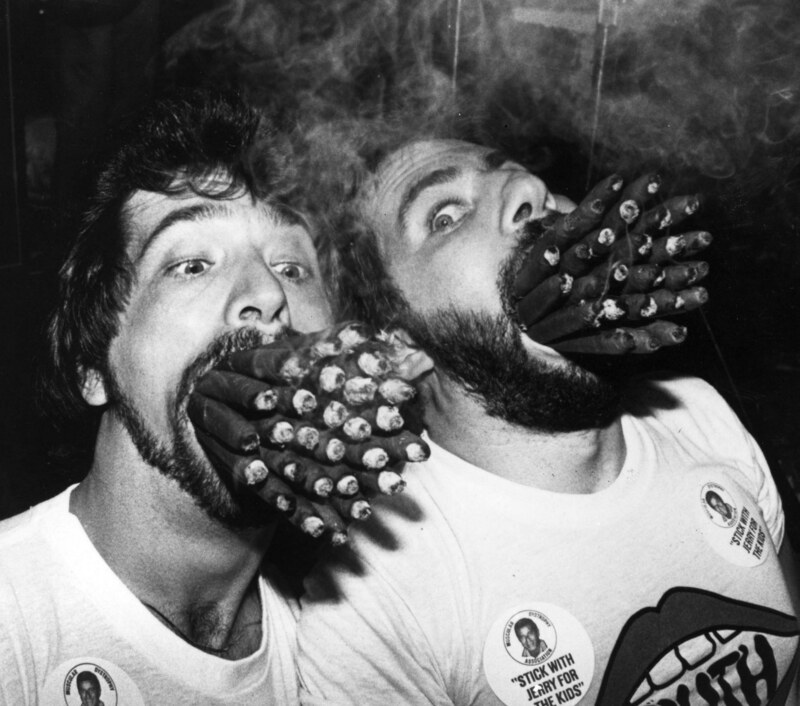 But that didn’t keep her from buying me a box of cigars when she came across a cigar road show while shopping at Costco, figuring that if they were at Costco, it must be a screaming deal. 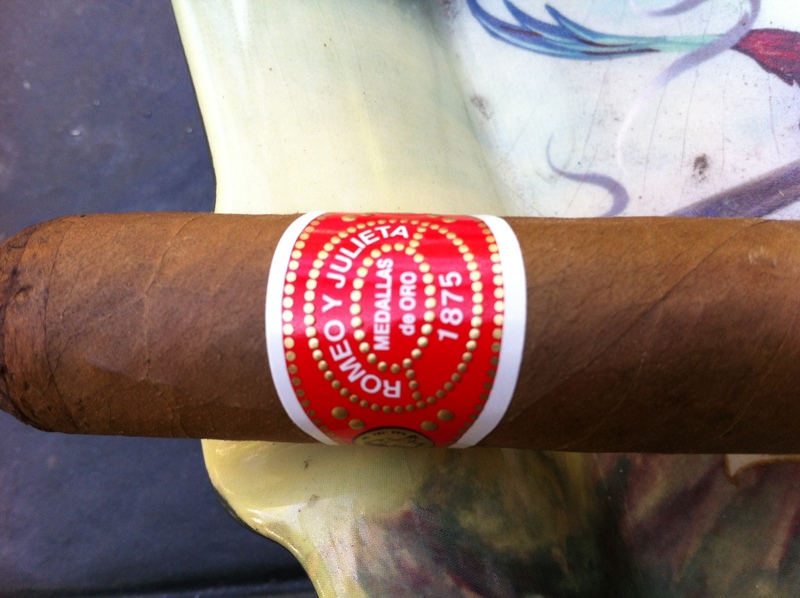 So when she proudly presented me with a box of Romeo Y Julieta 1875 cigars, I didn’t have the heart to explain that there’s probably a reason you can get a box of these cigars at Costco for twenty bucks. (I just made up that price. I have no idea what she paid.) 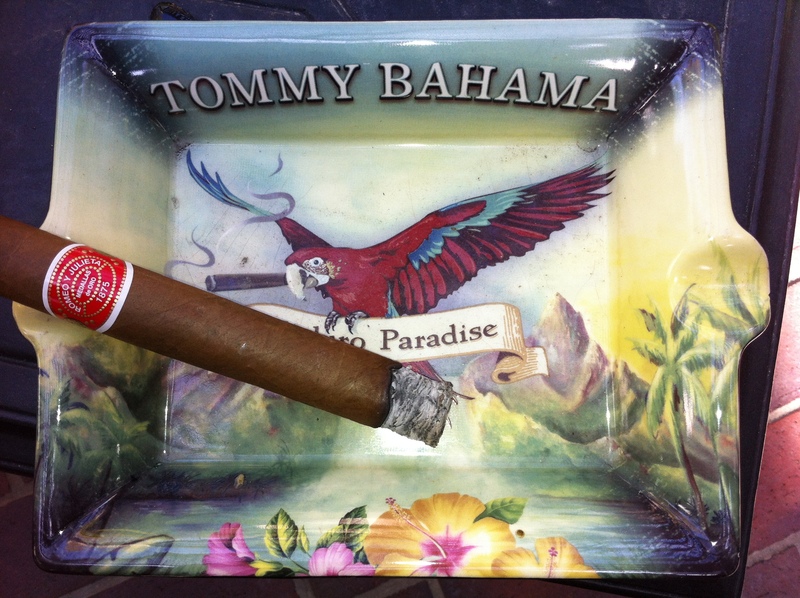 The cigars have been sitting in my humidor for quite awhile now, so tonight I thought for fun I would give one a try. It was not terrible. 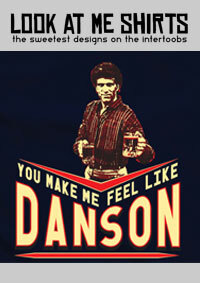 (How’s that for a resounding endorsement?) My first impression was that this is the firmest cigar I have ever handled. Very little give to the touch; like pressing on a drum head. I anticipated this might result in a tough draw, but my concern was unfounded. The draw was perfection, along with the burn. Not much character or identifiable taste upon first puff, but smooth with no harshness. And like the machine perfect construction and burn, the taste remained the same throughout. It did not develop any additional character during the smoke, but neither did it take any bad turns. All in all, a mild, not terrible, smoke. Much better than the La Aurora 1495 I had a few nights ago. 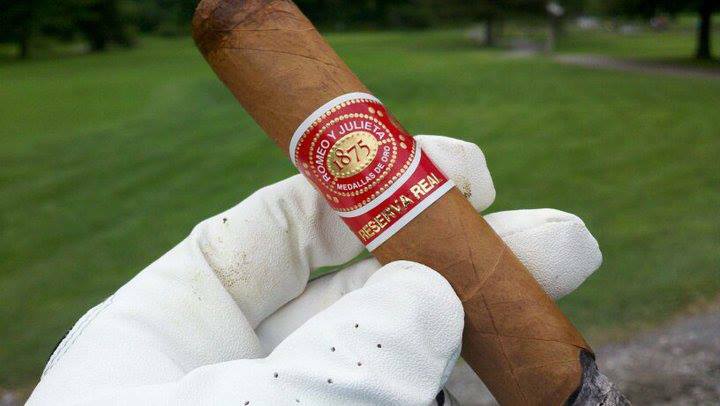 I don’t think I’ll ever find myself craving another Romeo Y Julieta 1875, but I think I may well have found my go-to golf course cigar since I have so many of them. No reason to waste on a golf course a cigar that deserves your attention, and the impressive construction would allow it to hold up to a less than perfect treatment. For that use, I’ll give this stick an 80 on The Morris Scale. 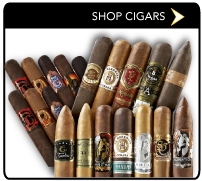 After such high praise, I’m not sure you’ll be looking for these, but Cigars Direct seems to have one of the lowest prices, at about $4 a stick for 25. 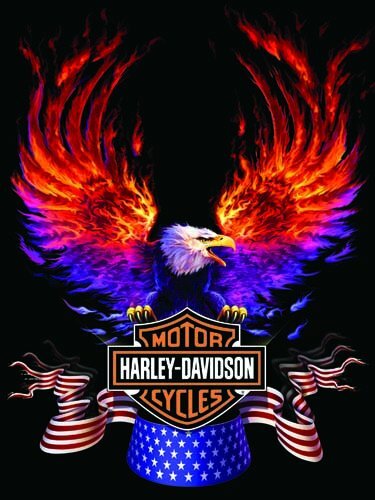 If you really want to investigate these sticks, Famous Smoke Shop’s site offers a lot of information on the history of the manufacturer.